Description: Unless you’ve been there, it’s hard to understand the hurt that comes from separation and divorce. We understand how you feel because we’ve been in the same place. We’ll show you how to deal with the hurt caused by your separation or divorce. 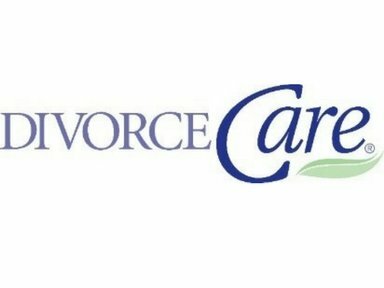 DivorceCare meets weekly. You’ll find it to be an “oasis” in an otherwise difficult season of your life. You are welcome to join at any time during the series. There are three key parts to this experience: video, support and workbook. Complimentary child care is available when registering at least 7 days in advance. Book fee: $15. Session 3 – Mondays, September 9 to December 2, 2019, 7 to 9 p.m. IMPORTANT: Please complete one form per attendee. For enrollment assistance, please contact Tiffany Conway.